GuangZhou BaoYing Electronics Co., Ltd is a advance enterprise in China which has high technology and equipment for about RFC(round flat cable/flexstrip)/FFC(flex flat cable) , and it is only one manufacturer enterprise about RFC/FFC in GuangZhou area. 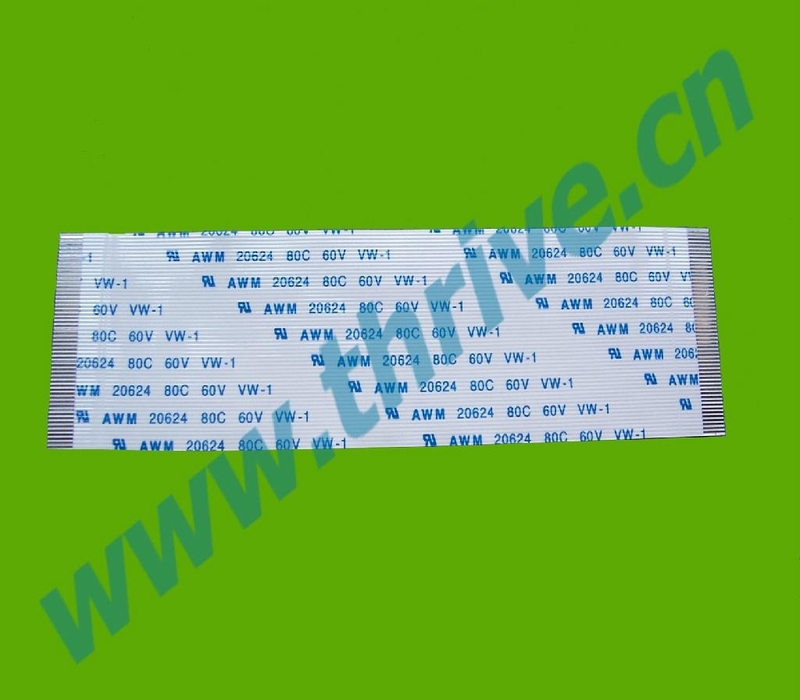 It can make RFC/Flexstrip ( round-flat flexible cable/Jumper),FFC ( flat flex cable),RC(round cable/Ribbon cable). These cables can be used to various high-technoloy equipments、electronic appliance, such as plc cotroller,solar energy dc-to-ac converter, auto electronic,audio& video system, digital camera, FAX set, auto video, computer, printer, scanner ect. 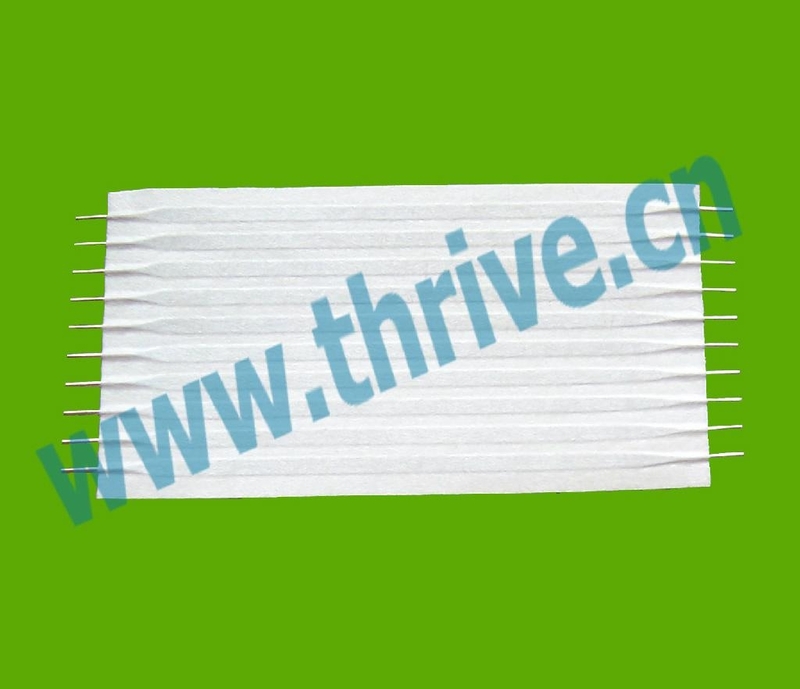 Major products included:(1) Round Flat Cables (RFC)/Jumpers ;(2) Round cabless（RC）; (3)Flexible Flat Cables (FFC) ;(4) 0.3-2.54mm pitch connectors ; we exclusive make RFC/RC with nomex film insulation in China, and their quality and performance are same as AMP/molex. We can produce various RFC / FFC with Resistant all complex environment according to customers’ needs. We all through obtain customer trustiness and large market with best quality, reasonable price, accurate delivery time. product performance is in line with the UL standard and the SGS certification required by the environment protection. Cables have various pitch and thickness of institute film, RFC/RC pitch included 1.0,1.25,1.27,2.0(1.9),2.54,3.18,3.81mm; FFC pitch such as 0.3,0.5,0.8,1.0,1.25,1.27,2.0,2.54mm ect. Our constant policy is: we have while others not, we are better while others had, unremittingly innovative, faster a step than others. That mission has been long pursued and practiced in our company. Making perfect products and doing high-efficiency services are the codes of conduct in developing our enterprise.